Everyone knows I love to travel, but I have a treat for other link-minded individuals. This year I worked as the auction coordinator for the Society of American Travel Writers (SATW) Online Auction. This travel-oriented auction is jam packed with super cool items and is now live and open to all for bidding. It will stay open until 11:45 p.m. EST, Nov. 15, 2013. Simply click this link: http://auctions.readysetauction.com/societyofamericantra/, then sign up, browse and start bidding. 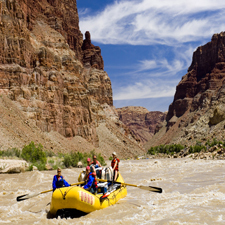 You’ll find travel packages, lodging, dining,attraction tickets, travel gear, one-on-one services and online courses. The auction is a terrific way to buy your holiday gifts or make plans for your own travel in 2014. A sampling of some of the amazing prizes in the SATW Auction are below, but we have many less expensive packages, too. A three-night / four-day stay for two at Hawks Cay Resort in the Florida Keys with dinner for two at Alma (value up to $150). 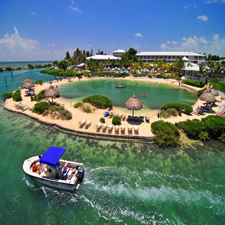 Enjoy the natural wonder and relaxing atmosphere of Hawks Cay, the only resort destination of its kind in the Keys. The 60-acre retreat, located on Duck Key, offers something for everyone with some of the world’s best fishing, kite boarding, water sports, Dolphin Connection program, beaches, pools, kids and teen clubs, spa and more. Walk the shady, oak-vaulted streets past clapboard cottages and rambling mansions, and you’ll come upon The Willcox, a white-pillared glory as grand and graceful as ever. The Willcox cultivates a sophisticated, yet informal glamor amidst America’s storied thoroughbred country. 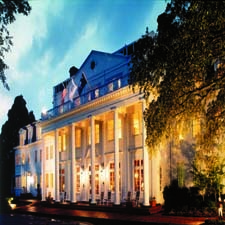 The award winning hotel continues to draw international guests who enjoy first-class service, gracious accommodations, excellent cuisine and the magic of historic Aiken, South Carolina. The winning bidder will be lavished for two nights in a Luxurious Premium Suite including deluxe continental breakfast daily, a dinner for 2 in The Restaurant at The Willcox and 2 Signature Spa Treatments. In addition they will also enjoy a Picnic for 2 at Hopeland Gardens, Hitchcock Woods, or Aiken Polo Match. It’s time to raise the curtain on an extraordinary vacation. Whether you’re celebrating family time together, escaping with someone special or reconnecting with your closest friends, you and your co-stars are about to discover a destination designed to put you center stage. After all, there’s no place that brings people together like Branson, Missouri. Experience star-studded performances at our live music shows. Discover the endless fun and majestic beauty of our three pristine lakes. Learn about the rich history and culture of the area at our museums. Find that perfect gift at hundreds of outlet stores, shops, galleries and boutiques. Branson. It’s Your Show. Roundtrip airfare for two people to the Branson Airport, Rental car, 3 nights lodging at a Lakeside Resort in Branson, 2 tickets to Silver Dollar City, 2 passes to the Titanic Museum, 2 tickets to any show at the King’s Castle Theatre, 2 tickets to Jonah at Sight & Sound Theatre, and 2 tickets to SIX. 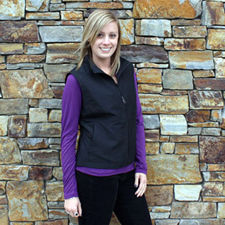 Choose from a Men’s or Women’s Travel Vests. These are the ultimate multi-functional vests. The SCOTTEVEST allows you to travel hands-free with all your gadgets and travel essentials. The Scottevest is the most comfortable and functional travel vest on the market. With 24 hidden pockets and compartments, it remains incredibly lightweight. You’ll never believe all of the gear you’re carrying since our Weight Management System balances the load and our NoBulge Pockets keep that streamlined look. Airport security becomes a breeze: just take off the vest and send it through the x-ray with all your gear safely stored inside. The lightweight, breathable, brushed cotton material is thin enough to control your iPod right through the fabric. Teflon treatment repels water and stains. You’ll love it so much, you’ll wear it everyday! 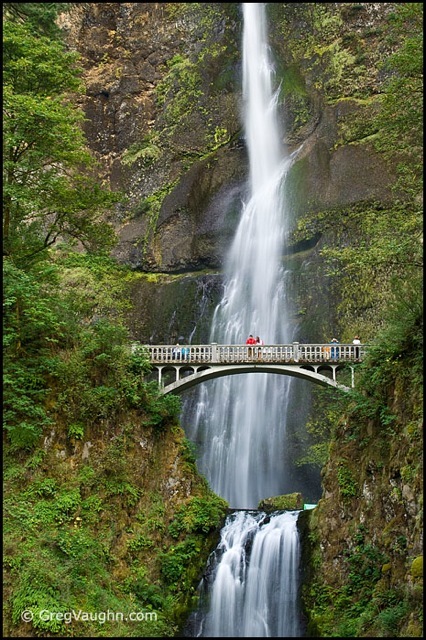 Photograph the wonderful waterfalls and scenic vistas of the Columbia River Gorge during a photo tour with award-winning Oregon photographer Greg Vaughn. The full day tour includes instruction in camera use, photo technique, and composition. Help with editing and processing images is also available. The day will include hikes of 1 to 3 miles on some of the best trails in the Gorge. Bring a friend. This prize will accommodate up to three participants. Included in the deal is an autographed copy of Greg’s book “Photographing Oregon”, which was named Best Travel Book of 2010 by the Independent Book Publishers Association. 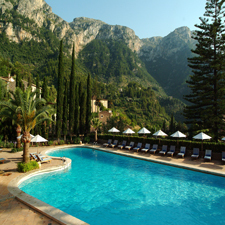 Just a stone’s throw from the blue Mediterranean, the medieval hilltop town of Deia and the towering Tramuntana Mountains provide a truly stunning setting for La Residencia, one of the world’s most renowned hotels. The twin historic manor houses have gardens dotted with orange trees, an olive plantation, and important sculpture collections. Beyond the hotel’s fabulous outdoor pools are individual villas with private terraces and a sensational wellness spa. Swim in sea coves, walk through the hills, take art classes, discover cultural attractions, cruise the coast at sunset or enjoy a picnic carried by donkeys. This 5-star boutique hotel, once owned by Richard Branson, now belongs to the Orient-Express group. Michelin star dining at El Olivo is truly one of the best gastronomic experiences in Mallorca. The beach is just a brief walk away. Includes two nights in a deluxe double room including full breakfast.